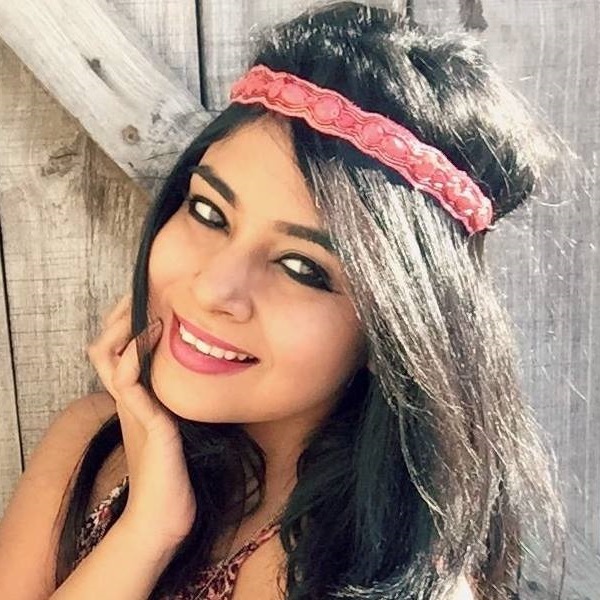 Do It Better Than Your Parlour Waali Didi: 7 Tricks To Pluck Perfect Eyebrows! 1. What Kind of Tweezer Are You Using? Listen to me, never use a tweezer that's too big for you to hold. The tip of the blade should be slanted and not straight. This aids in better grip and you'll be able to pluck out more hair without pinching and damaging your skin. You can't tweeze your brows at any time of the day. I would suggest doing it after you come out of a warm shower. That's the time when your follicles open and your strands begin to soften. The moment that happens, you'll easily be able to pluck the extras out. The bigger, the better. The compact mirror is perfect to carry while travelling, but when it comes to grooming your brows, ditch it. 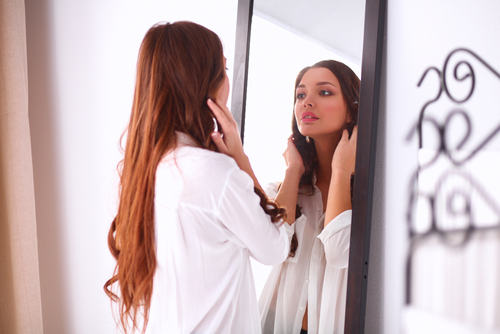 Compact mirrors are tiny and can fool you into plucking out more hair than required. Hence, plucking your brows in front of a full-length mirror is a good option. 4. What's Your Face Shape? 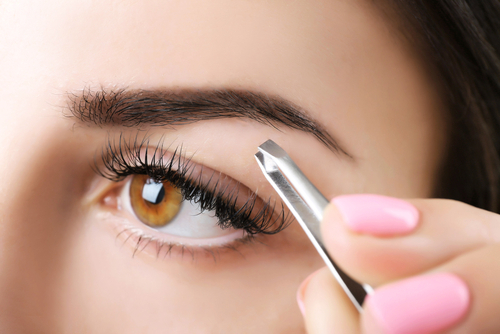 Before you pluck your own brows, it's important to know what's the shape of your face. If it's oval, go for a bold angled shape. For oblong, a flat brow shape works better. A thin high arch for square, low arch for heart-shaped, and a curved brow for diamond. 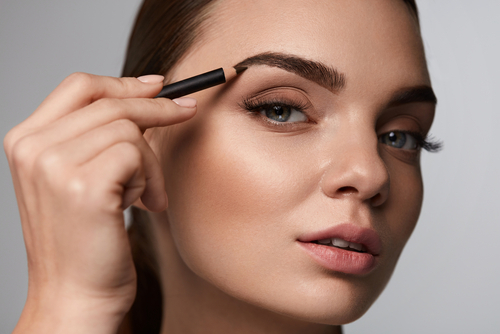 Always use a brow pencil to shape your brows. Draw a rough outline and once you're done, it'll be easier to spot the extras. That's when you should put those tweezers to work. I use my trusty brow brush to groom my brows post plucking. When brushing, always do it in an upward direction. You can even use brow powder or a pencil to fill in the gaps. 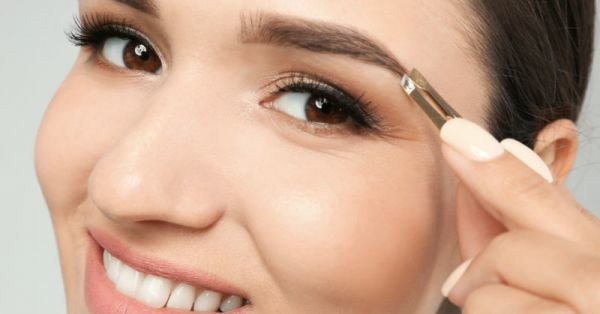 This will make your brows look fuller and thicker. Post plucking, you could spot tiny red bumps. Aloe vera gel, cucumber juice or wet tea bags help reduce redness. You can even apply a cream after. All the best.